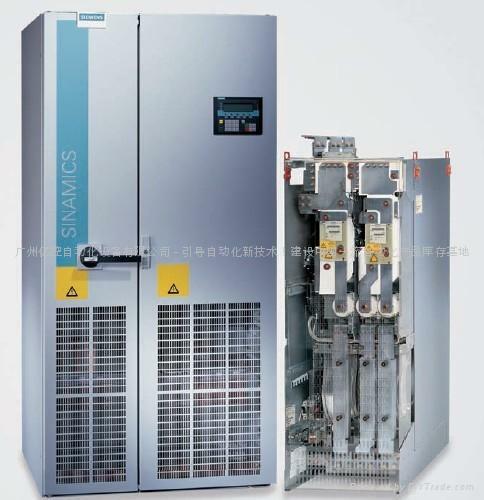 into customer-specific control cabinets or directly into machines. and commissioning are greatly simplified by predefined interfaces. an encoder for plant-specific reasons. communication via PROFINET and the CAN protocol. parts that are available for the system components ordered. diagrams, circuit and terminal diagrams. system that can be tailored to specific applications. the cables must be ordered in the appropriate lengths. the drive, an external 24 V supply must be provided. the required converter components correctly. of a SINAMICS G130 drive. criteria required for the individual components.